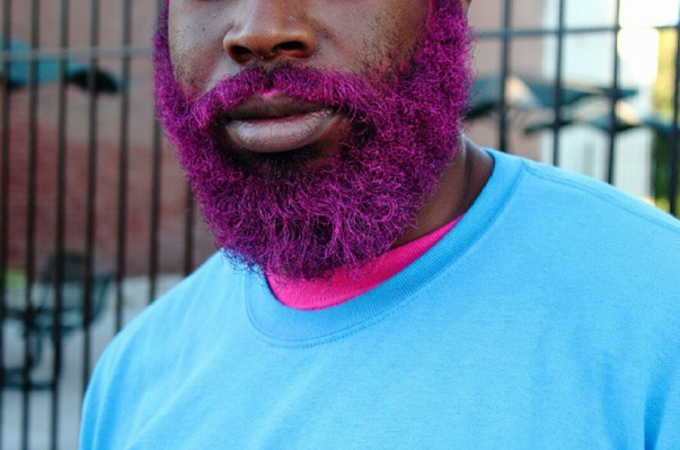 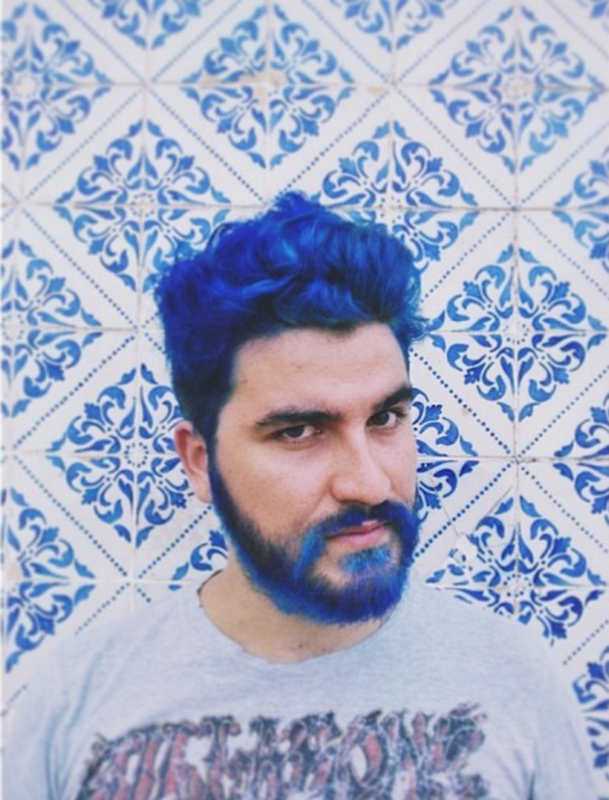 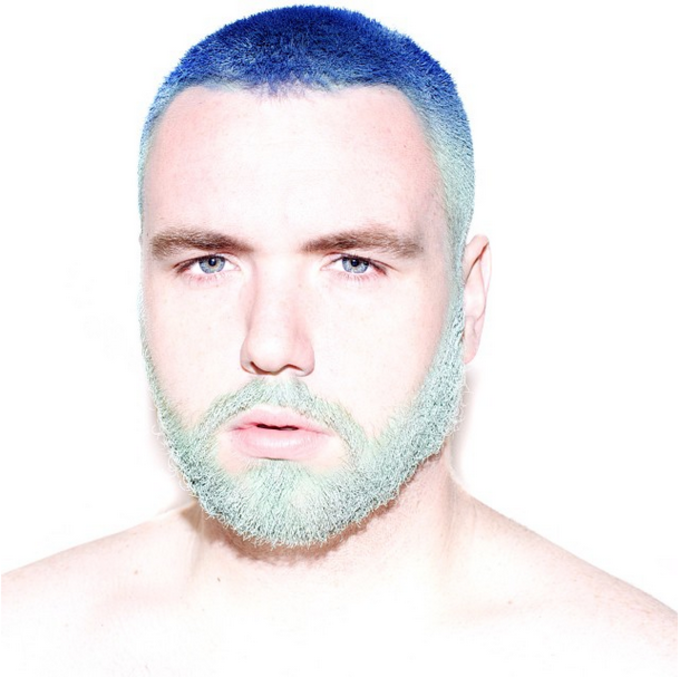 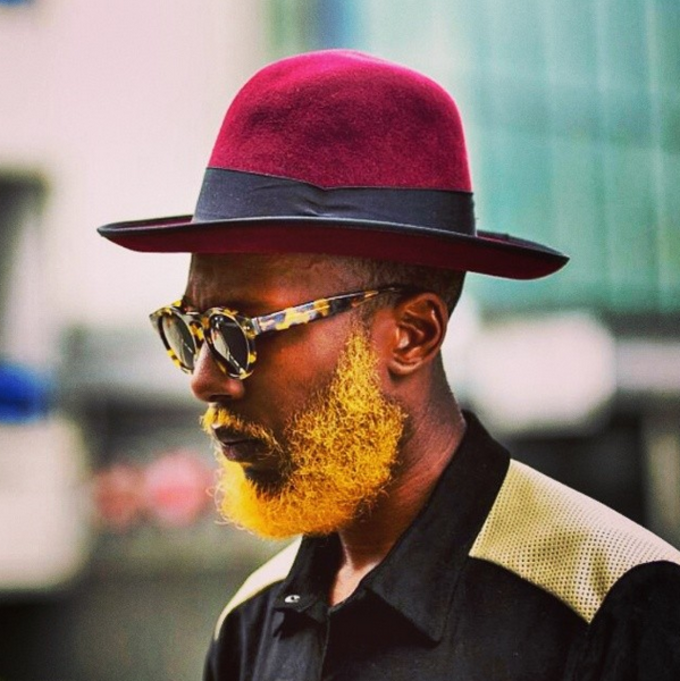 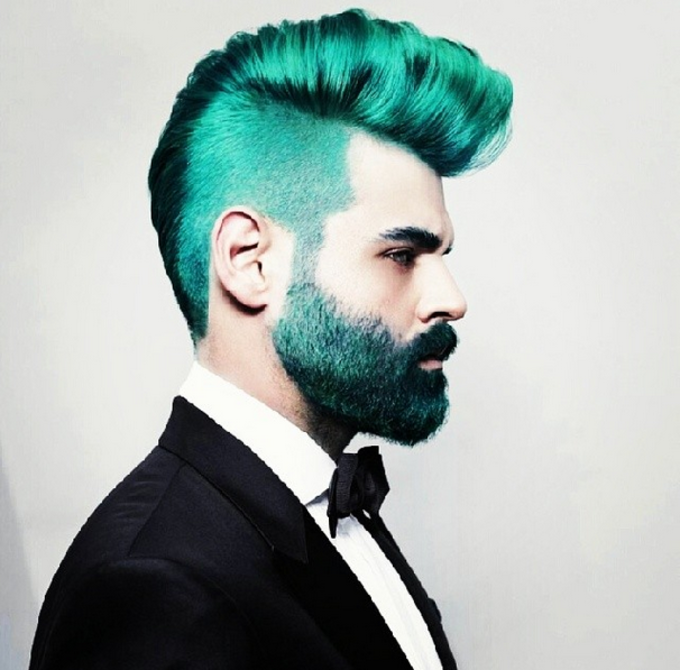 In the latest attempt to bring attention to their facial hair, men are dyeing their beards insanely bright colors. 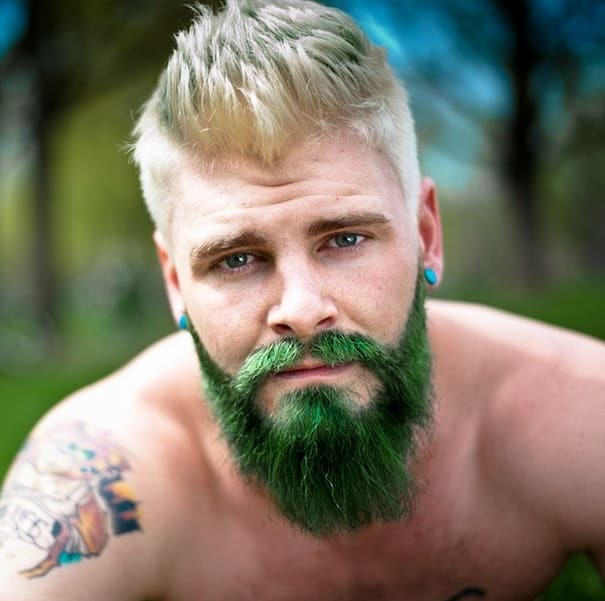 Although men dyeing their beards isn&apos;t exactly a brand new trend, the practice is picking up steam, likely due to the rise of beards in general. 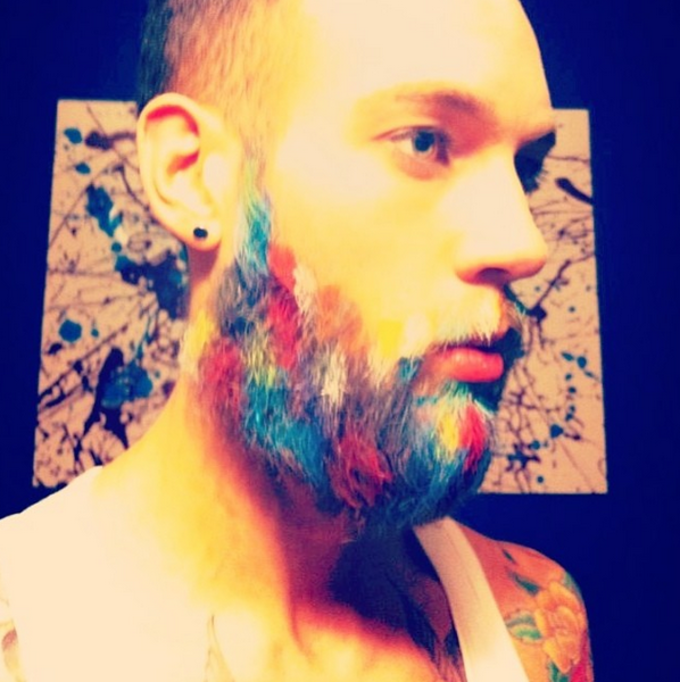 Men are going all out making their beards bright shades of green, blue, and pink, or just turning it into a full on rainbow. 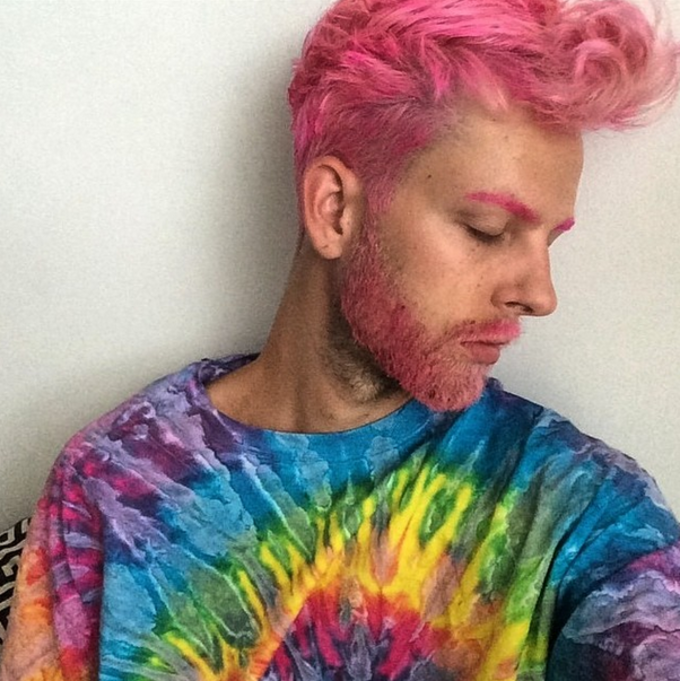 The new colorful beards are strongly reminiscent of women who started dyeing their armpit hair a spectrum of neon colors last year. 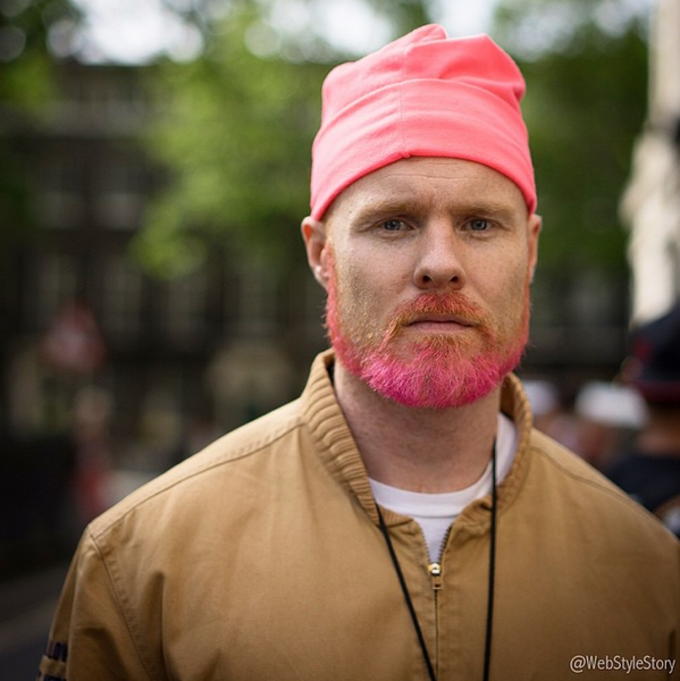 In 2014, men put flowers and Christmas decorations in their beards, so this actually doesn&apos;t seem too far off course. 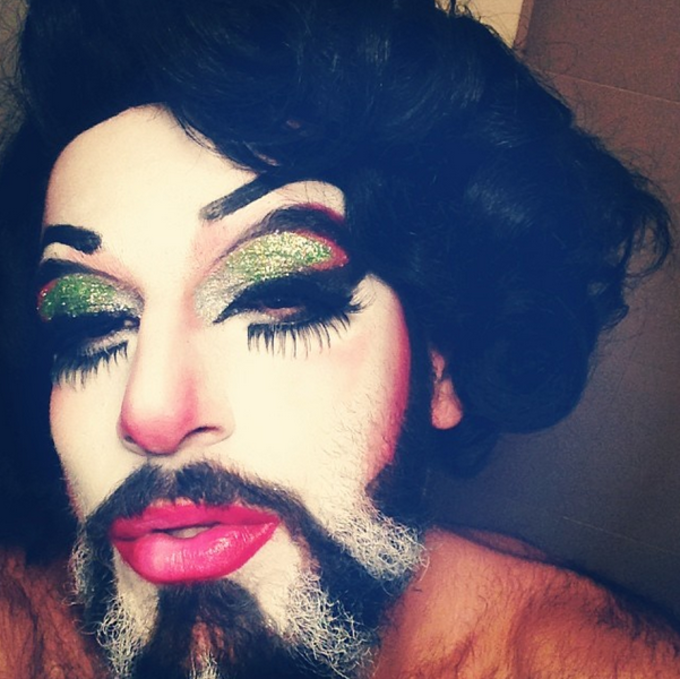 Maybe this is all to blame on the hordes of dudes who spent $7,000 on facial hair transplants and are now desperately trying to make the most out of their new, expensive accessory.